Several "front-end" interfaces exist, such as dselect, aptitude, synaptic and wajig. If you are a debian user, you are probably aware of the APT package handling utility. 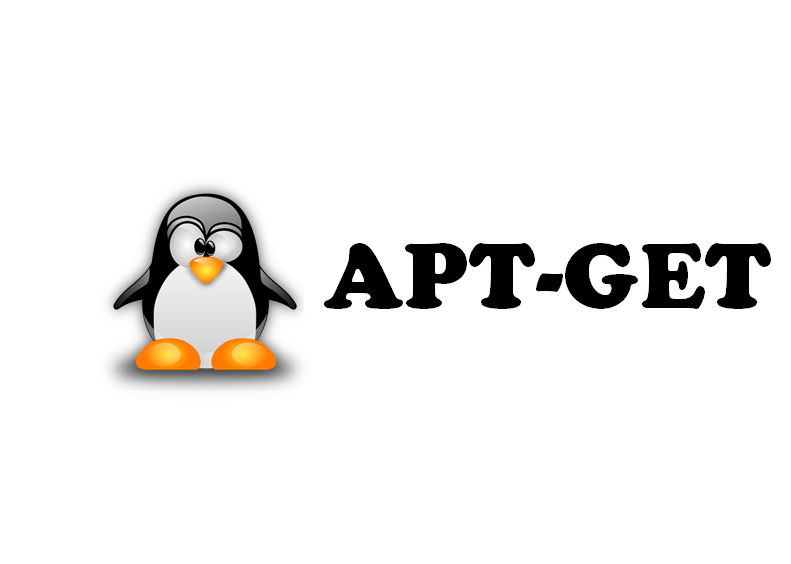 This article will help you gain more about the usage of apt-get utility. If a hyphen is appended to the package name (with no intervening space), the identified package will be removed if it is installed. Similarly a plus sign can be used to designate a package to install. remove is identical to install except that packages are removed instead of installed. Note the removing a package leaves its configuration files in system. If a plus sign is appended to the package name (with no intervening space), the identified package will be installed instead of removed. purge is identical to remove except that packages are removed and purged, i.e. the configuration files are removed along with the package. update is used to resynchronize the package index files from their sources. The indexes of available packages are fetched from the location(s) specified in /etc/apt/sources.list. With search, you can search for any package from the apt-cache by providing a search term related to the package. With show, you can view the description of package fetched from the apt-cache and other relevant information including version, size, dependencies, architecure, section, etc. not provided by ssh in an xterm. With policy, you can view if a particular package is installed on your system or not and it will display the available version as well. This quote below explains the above output. This link here explains a bit more about the above output. clean clears out the local repository of retrieved package files.It removes everything but the lock file from /var/cache/apt/archives/ and /var/cache/apt/archives/partial/. Like clean, autoclean clears out the local repository of retrieved package files. The difference is that it only removes package files that can no longer be downloaded, and are largely useless. This has been a life saver for me a lot of times. You have a package that did not install properly because of some missing dependencies, try using install -f, it fixes the stuff most of the times. 0 upgraded, 0 newly installed, 0 to remove and 264 not upgraded.